I’m going to level with you. 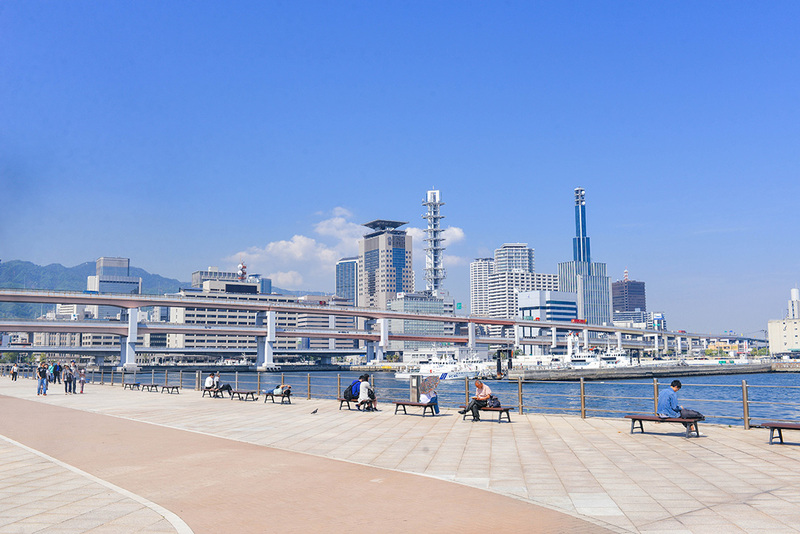 We may have gone to Kobe for the sole purpose of eating lunch. 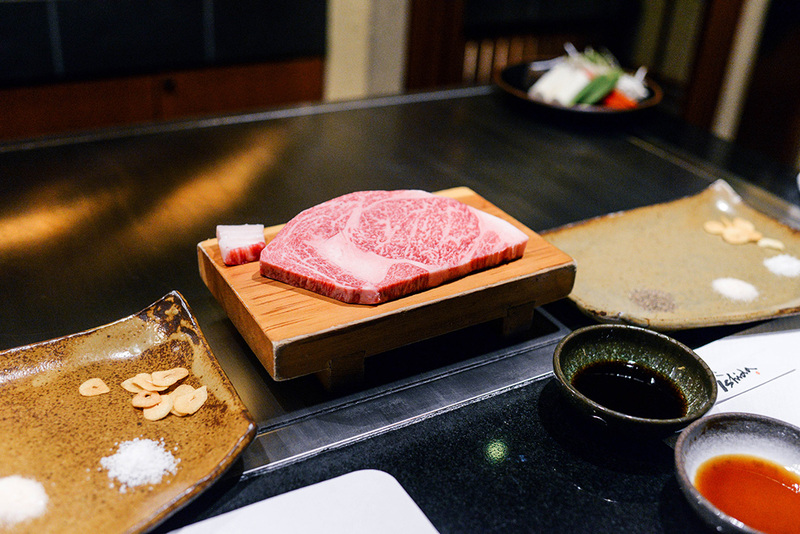 A Kobe steak, naturally. 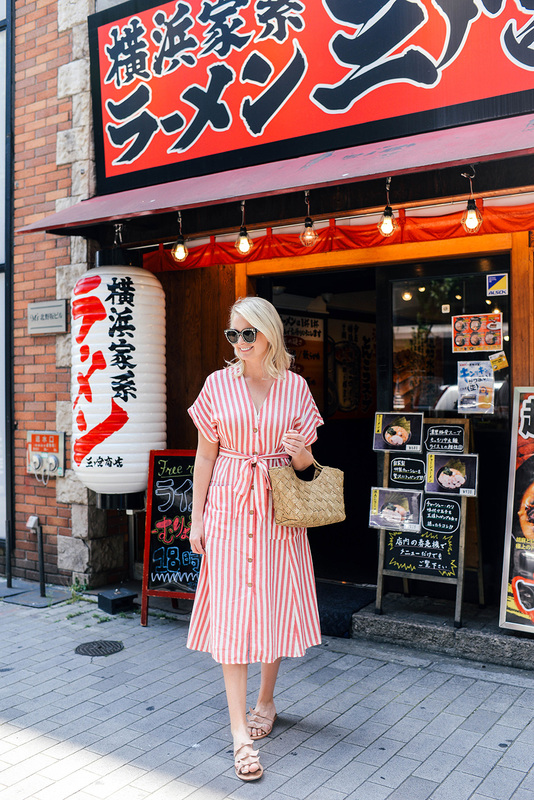 We were both a little worse for wear after a fun night walking around Dotonbori, so we got kind of a late start and were both ready to head back a little earlier than planned. With that said, we DID make it over to two really cool spots before catching the train back to Osaka! 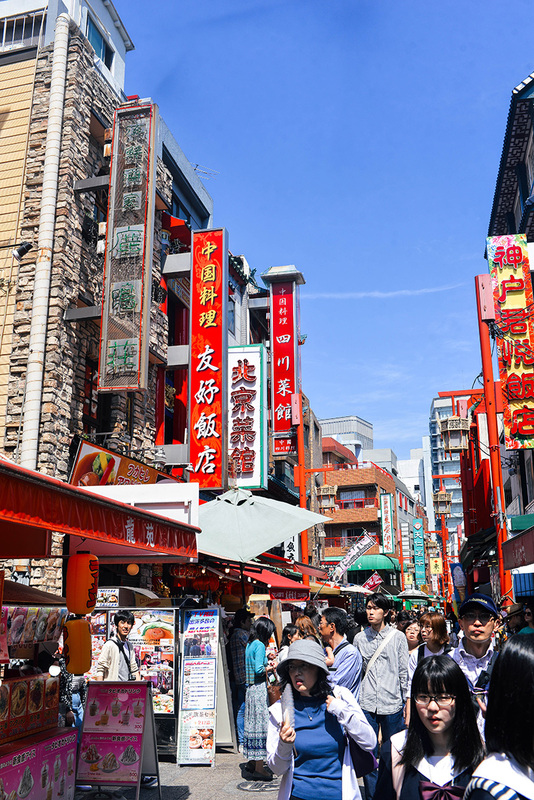 My favorite part was going to Nankin-machi, or Kobe’s Chinatown. 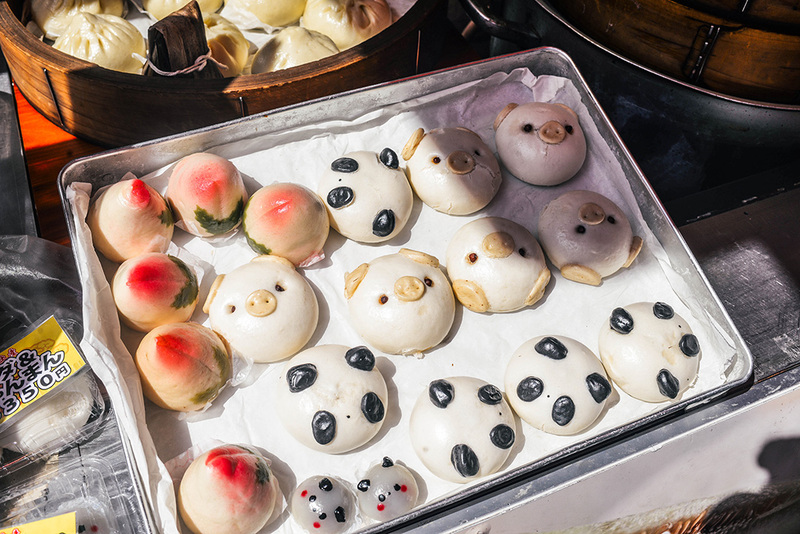 It was such a colorful, lively area packed with shops, restaurants and fun food stands featuring adorable and tasty treats (like dumplings with panda and pig faces on them). We were both pretty stuffed from lunch, but I managed to still have room for dessert! It was pretty warm that day, so when we came across a vendor for shaved frozen fruit I got in line. 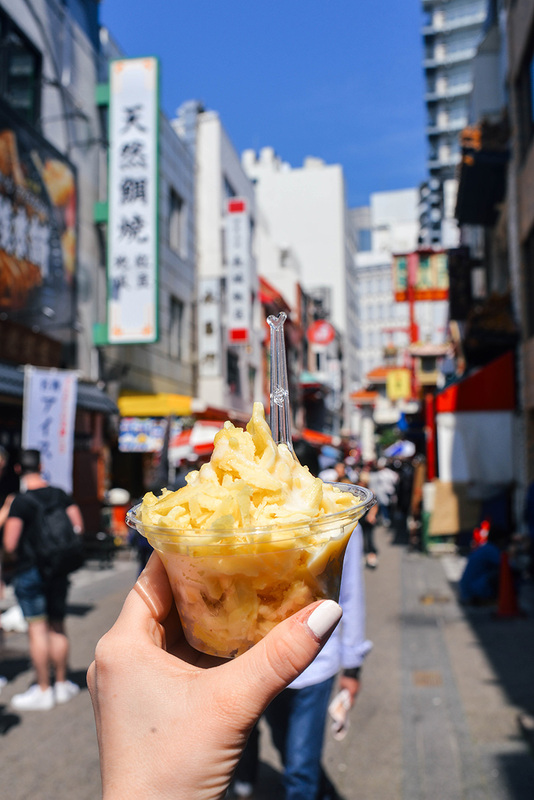 I chose the pineapple topped with sweetened condensed milk and boy was it delicious! I feel like I could definitely recreate that easily at home, so I’m going to give it a shot this summer and report back. 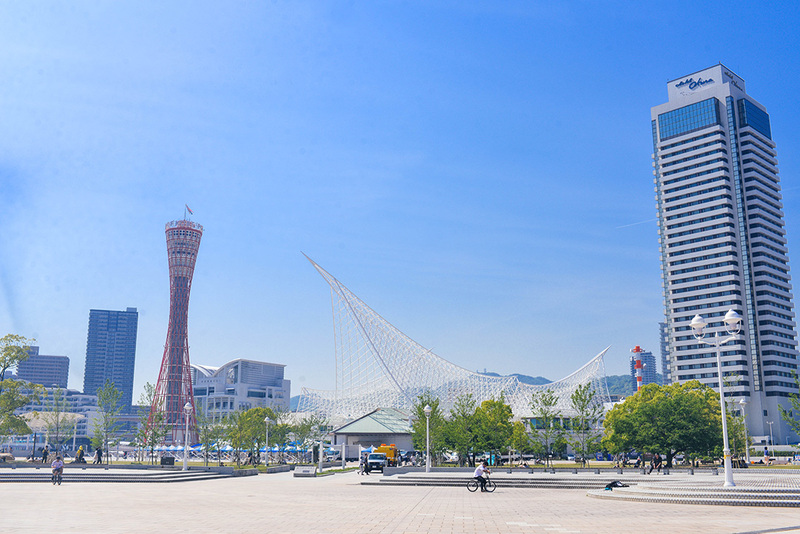 The other place we stopped was Meriken Park, which is a great place to relax, unwind and take in views of the city, Kobe Port and it’s big red tower. 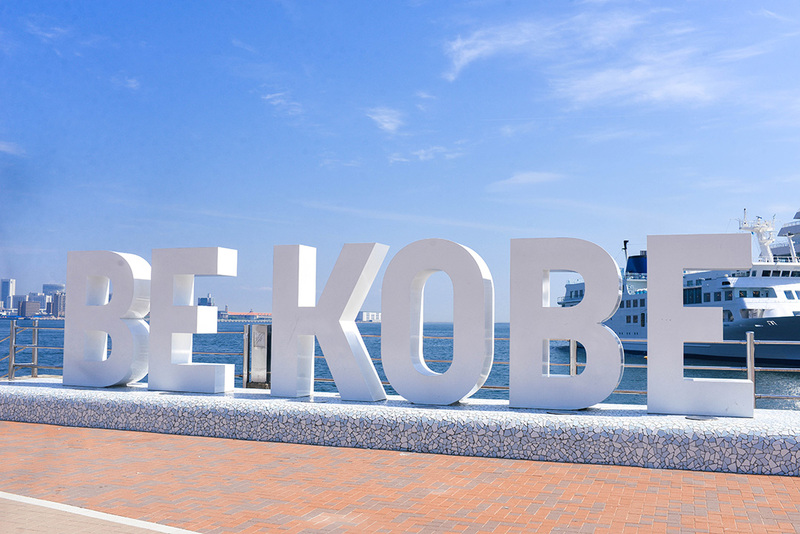 There’s also a cute BE KOBE sign you can take pictures on! 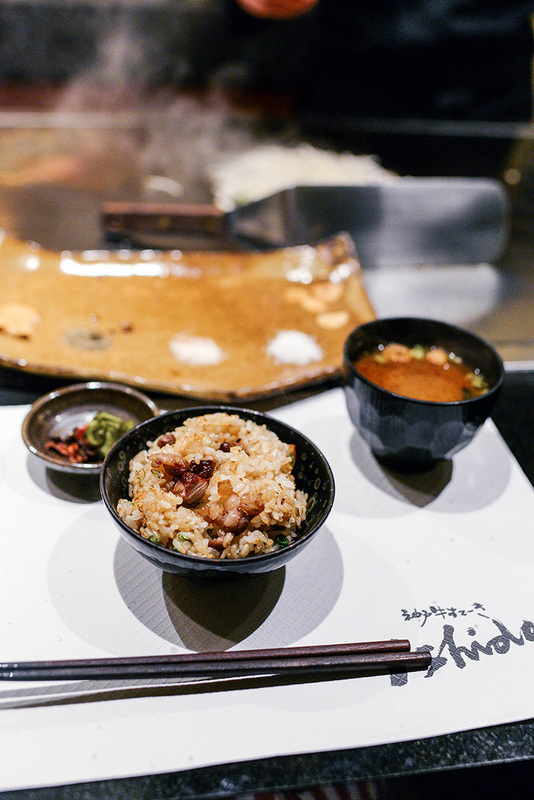 But the real show-stopper was our lunch at Ishida. 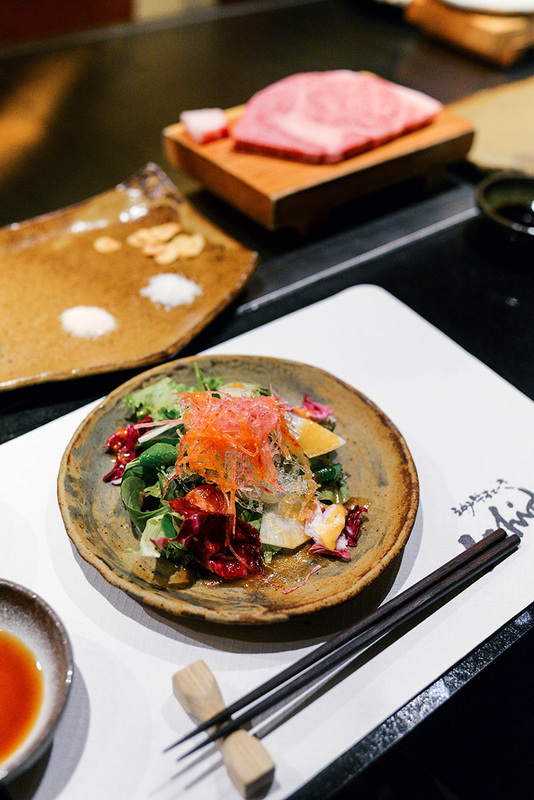 Reservations are recommended as it is a popular spot and a multi-course meal! They cook the meat right in front of you, which is so fun. For the lunch we were served a small appetizer, a crisp salad, the beef, vegetables, miso soup, fried rice and dessert. It was AMAZING! 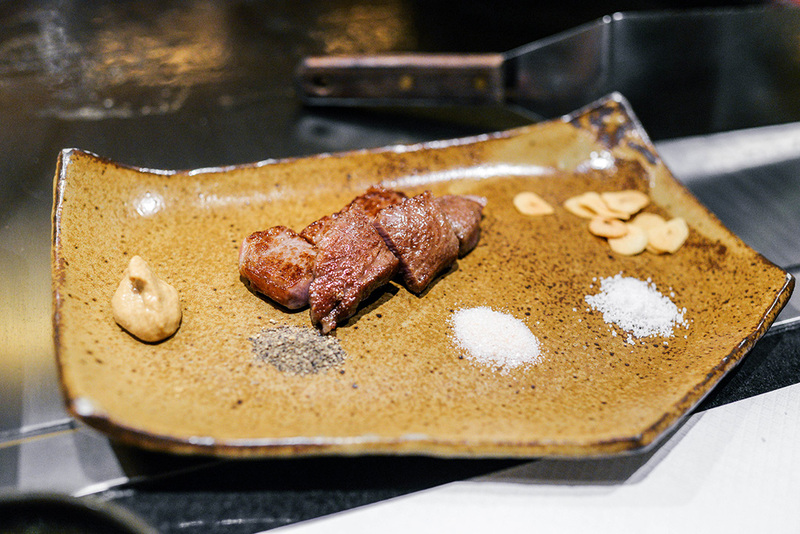 Everything was perfectly prepared and the beef quite literally melts in your mouth. Totally worth the trip for that meal alone! Keep scrolling for photos of all the aforementioned spots and our lunch! that dress is the cutest. those sunglasses are the bomb.com! love them! super cute look!